Inside the Spa, a decorative symphony is the framework for elegance and exclusivity, on a stage which offers nothing but the best, and a full range of services. 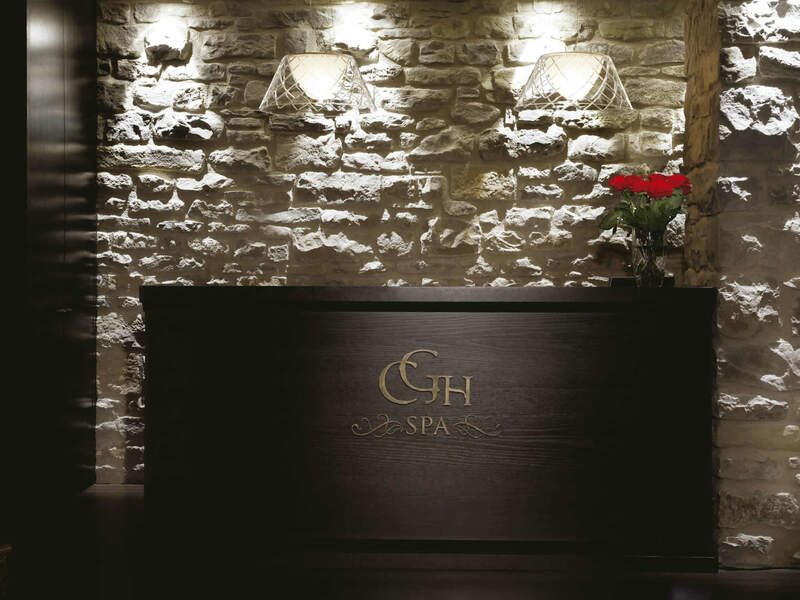 The Spa is open to the hotel's guests and to outside customers alike. Tuesday -Thursday: 14:00H to 21:30H. Friday: 12:00 H to 21:30 H.
Saturday: 10:00 H to 21:30 H.
Sunday: 10:00 H to 14:00 H.
You need to make an appointment to use the SPA facilities or to book treatments or massages.